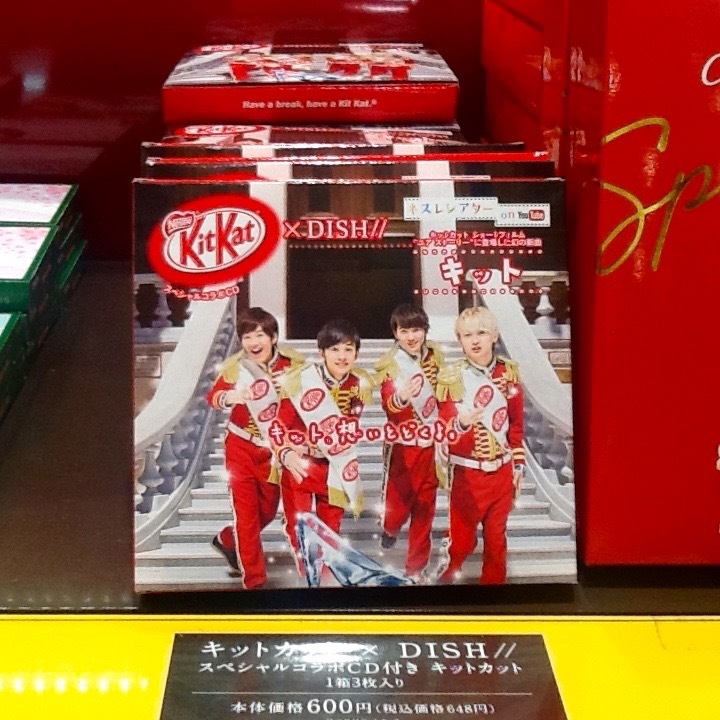 Two weeks ago, I was able to visit the KitKat Chocolatory Corner in Seibu Ikebukuro. 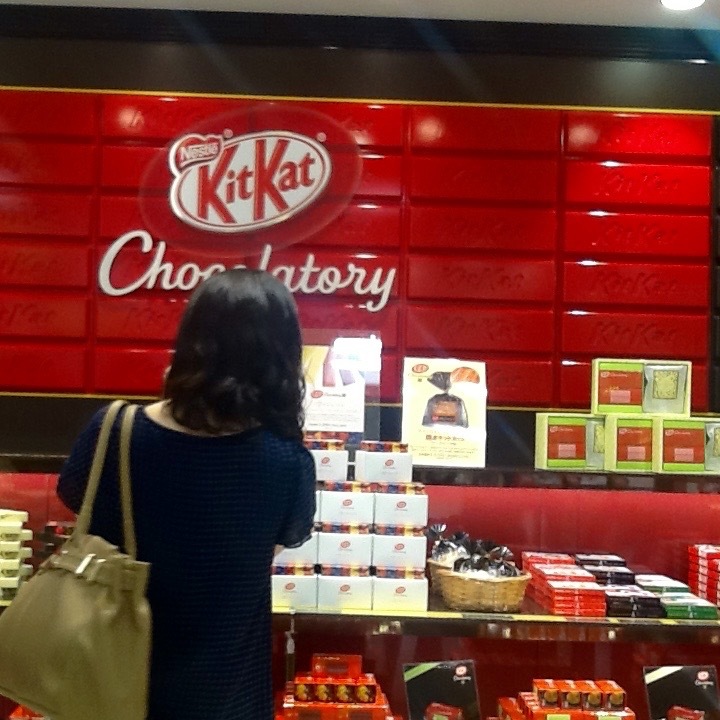 I just knew about it when somebody commented in my blogabout my journey in finding different flavors of KitKat chocolates here in Tokyo last month. She asked if I have visited the Chocolatory. 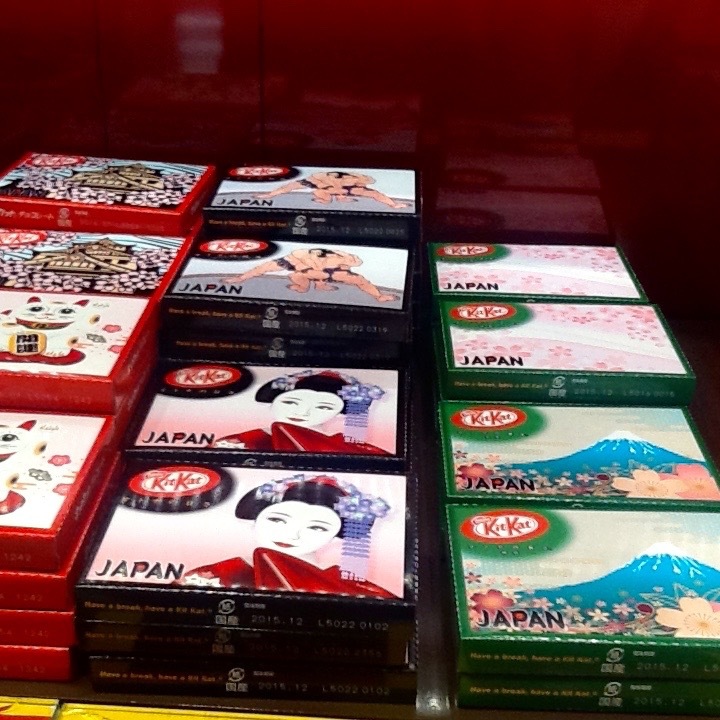 And since KitKats are one of the favorite omiyages or souvenirs from Japan, there is always a new product to watch out for every now and then. I immediately grabbed the opportunity to find the shop before I went to Hikawadai for my classes. 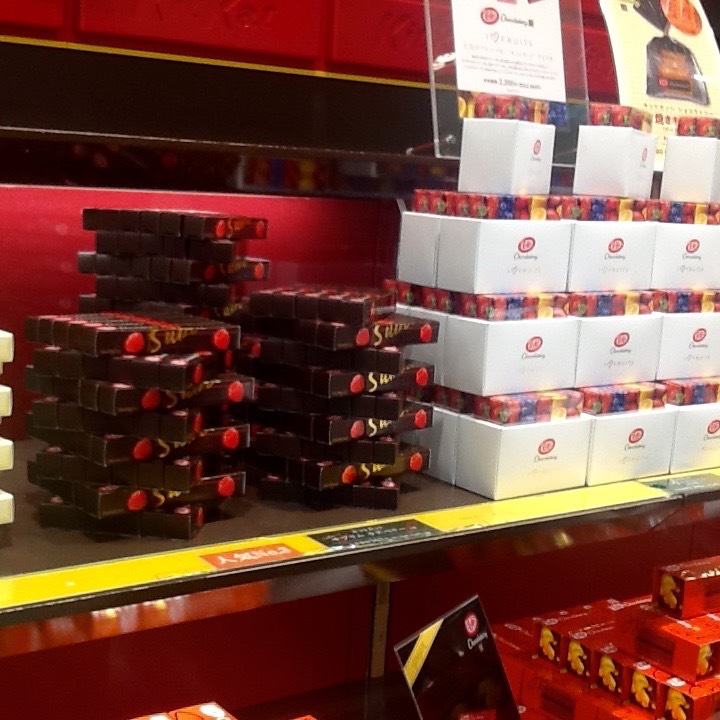 When I got there, the Chocolatory staff were kind enough to allow me to take pictures of the store and their products. 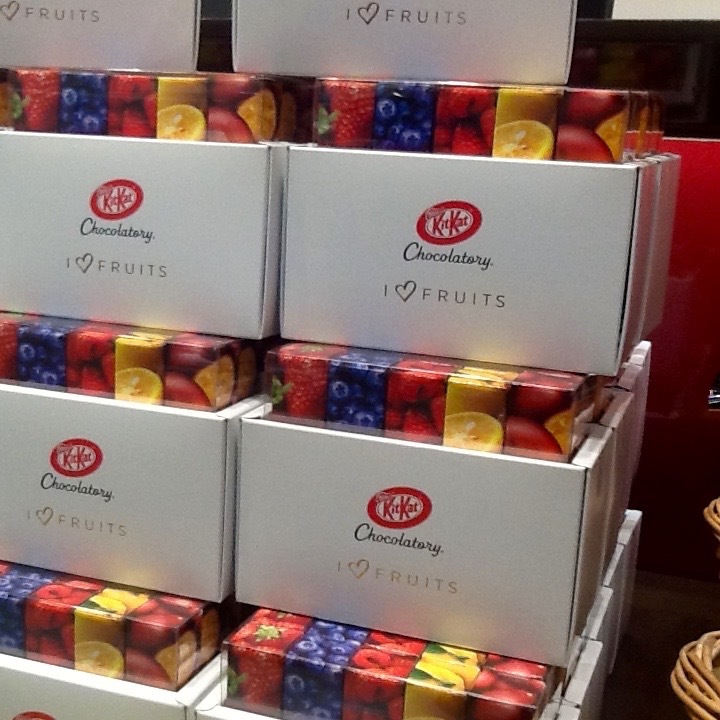 And to return the favor, I bought some boxes to take home.